Planting InstructionsDig a hole large enough to spread out roots without bending them. 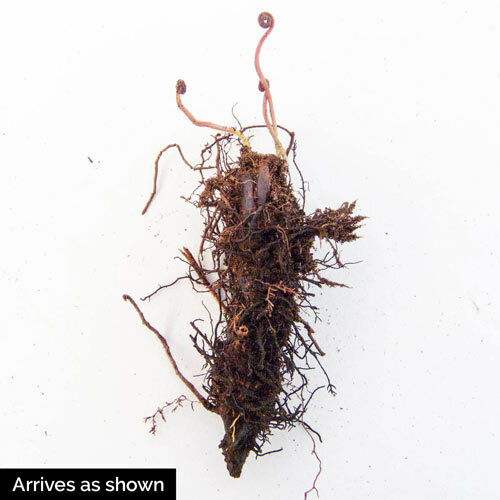 Set roots 1" - 2" below ground-level. Water in thoroughly. Winter CareNone, except to mulch the first winter if fall planted. 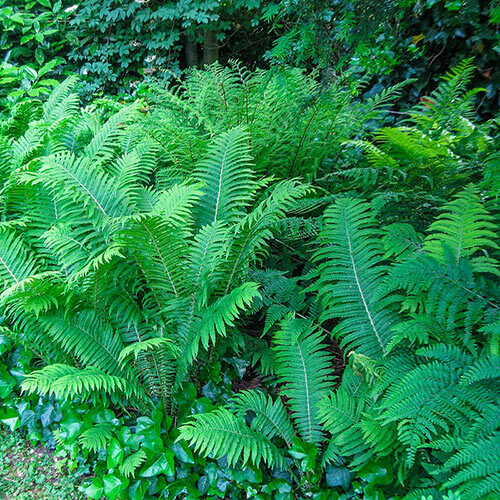 Unique CharactersticsA fantastic mix of versatile and hardy ferns. 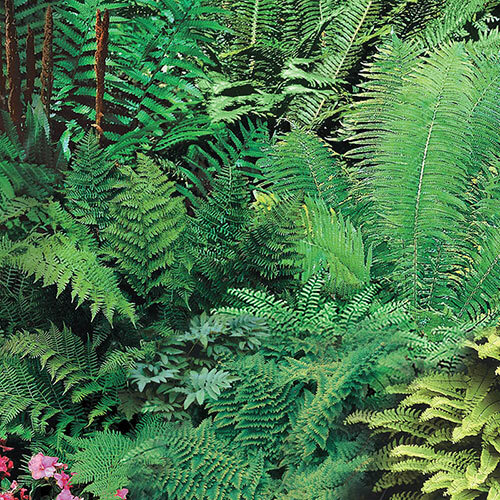 All kinds of fronds in various shades of green. Perfect for the shady areas of the gardens.